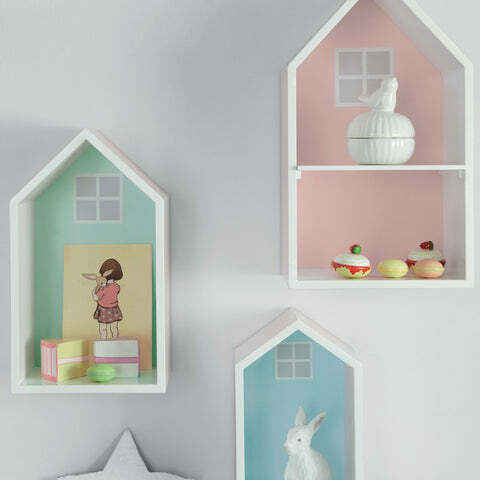 Townhouse Wall Shelves, Pastels | Great Little Trading Co.
Download product care instructions here. 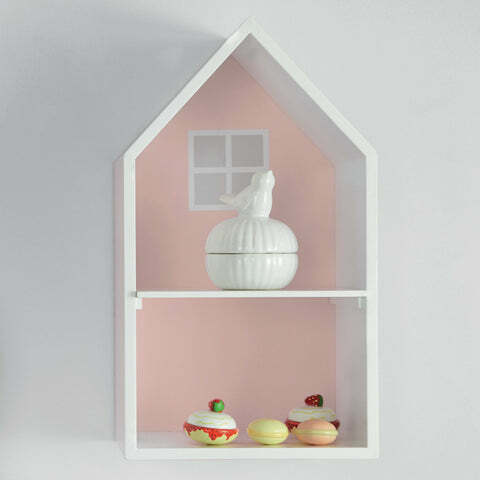 Display treasured toys and memorabilia on these lovely wall shelves; they look as pretty as a picture in their own right. 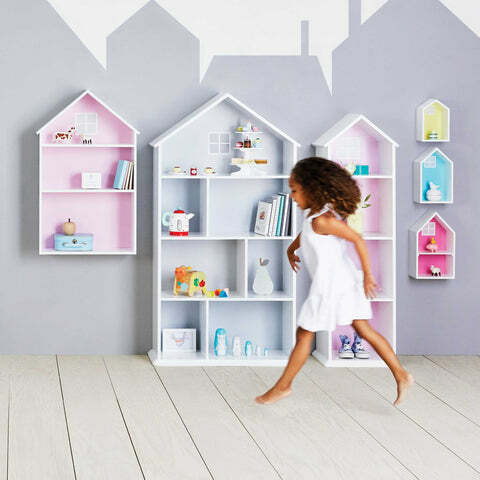 The set includes three Townhouse Shelves: the largest is Shell Pink and includes a removable shelf, the middle sized one is Willow Green, the smallest is Powder Blue. Wall fixings are not included. They look divine teamed up with our Townhouse Bookcase range and some coordinating Children's Bedding.